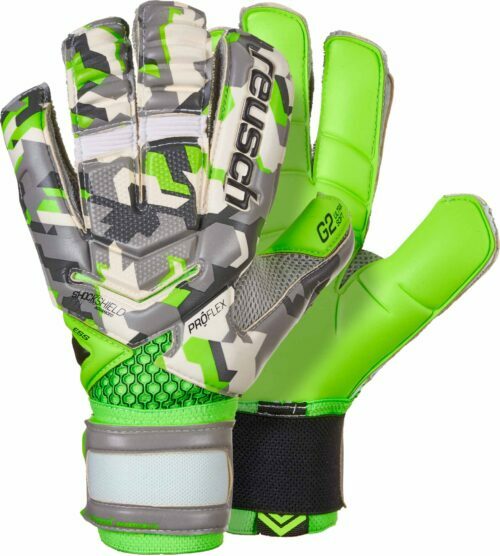 Goalies are a special breed, many times they’re the heart and soul of teams so SoccerPro makes sure they get the best stuff here! 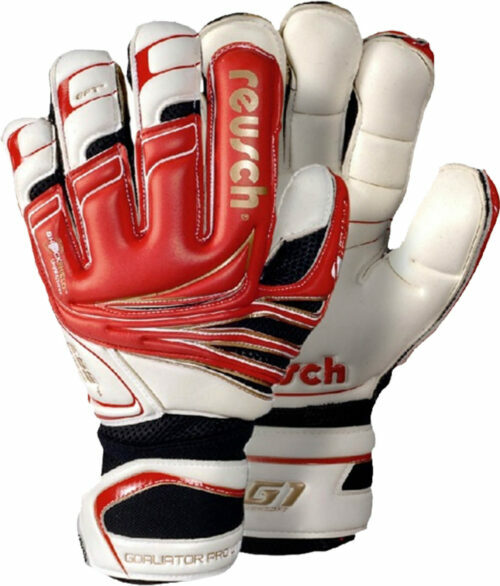 We also offer Discount Goalkeeper Gloves all priced under $50! 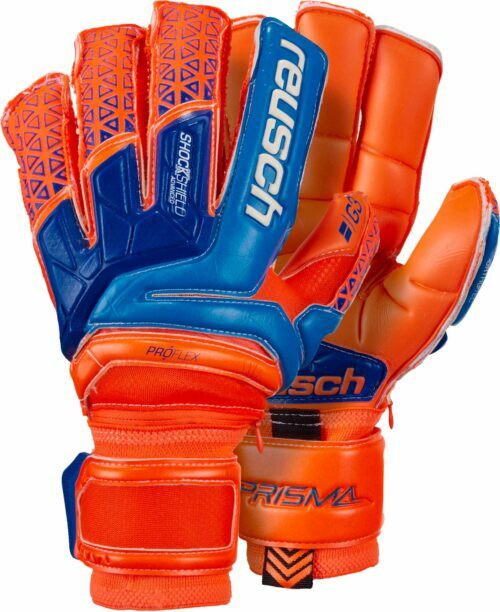 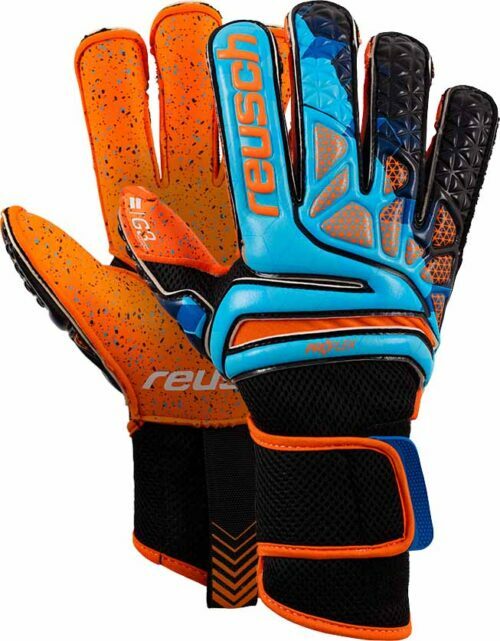 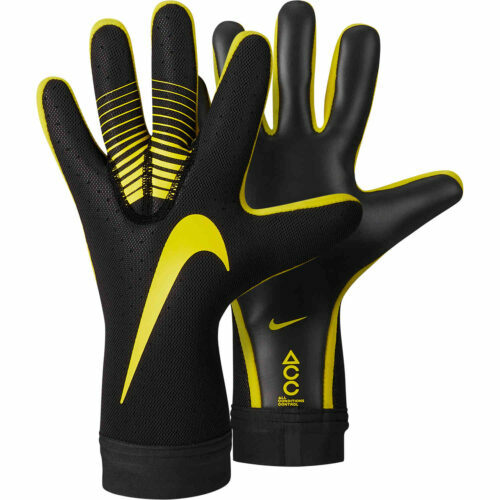 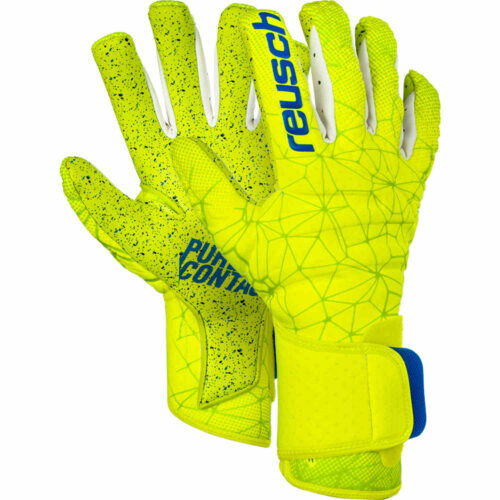 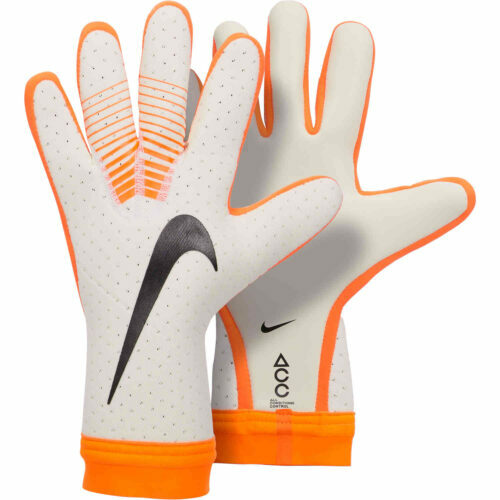 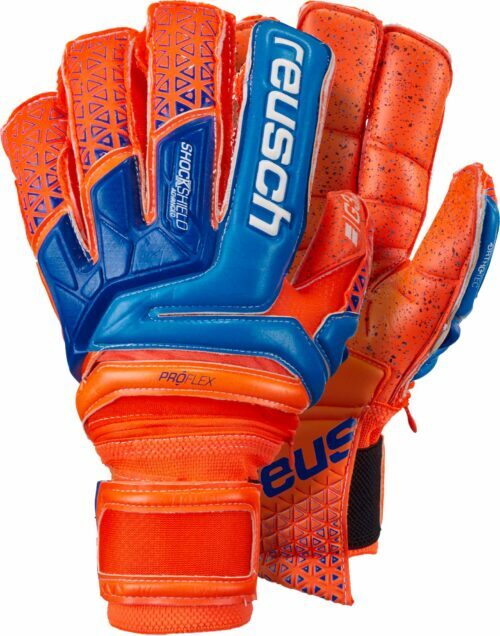 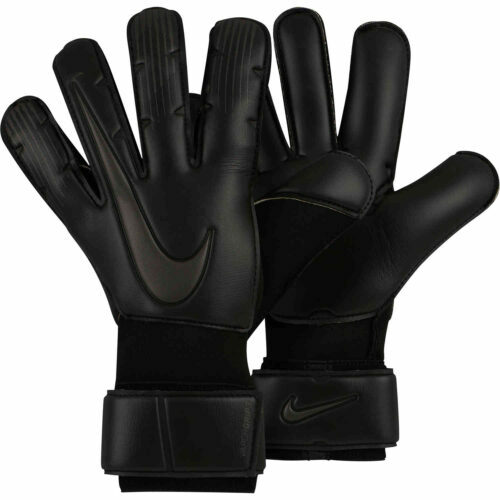 From the latest Nike Mercurial ACC gloves to the classic Reusch Re:Load gloves to the finest pieces from adidas, we offer them all. 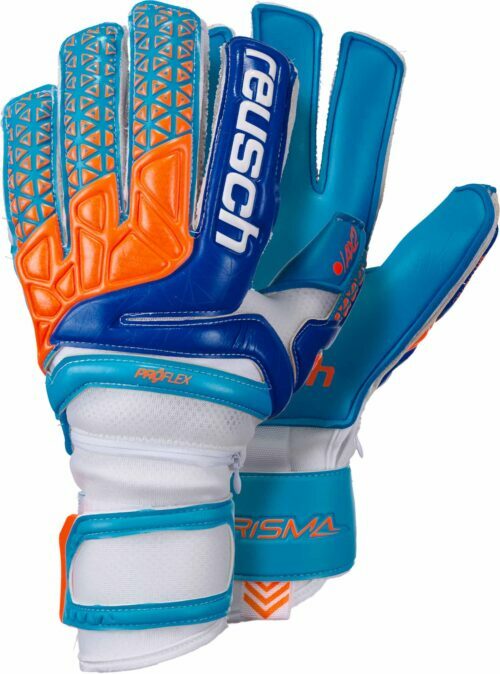 Get your gloves right now and protect your net in style! 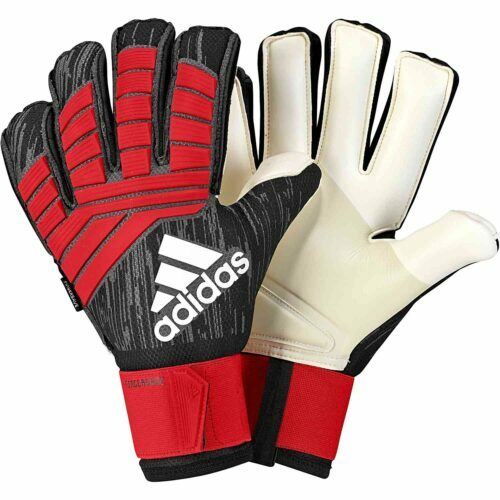 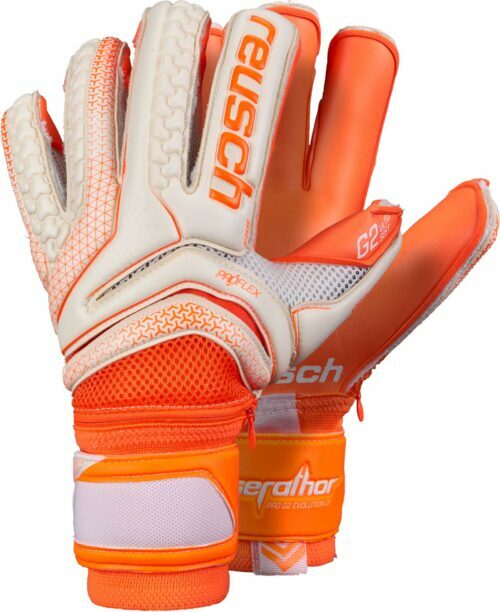 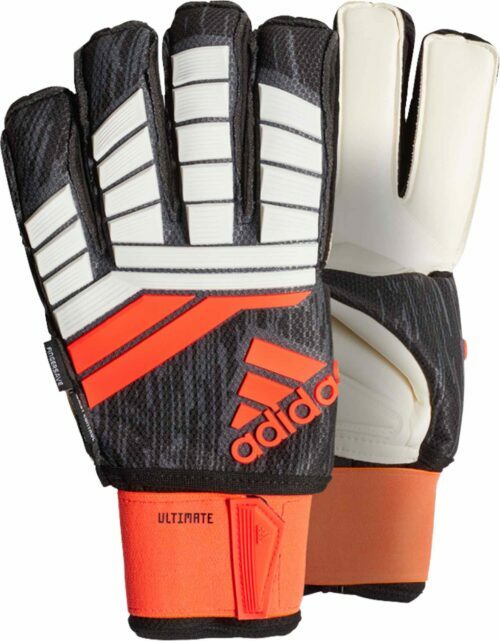 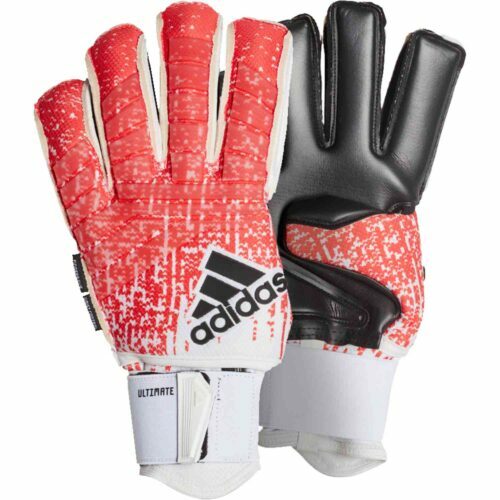 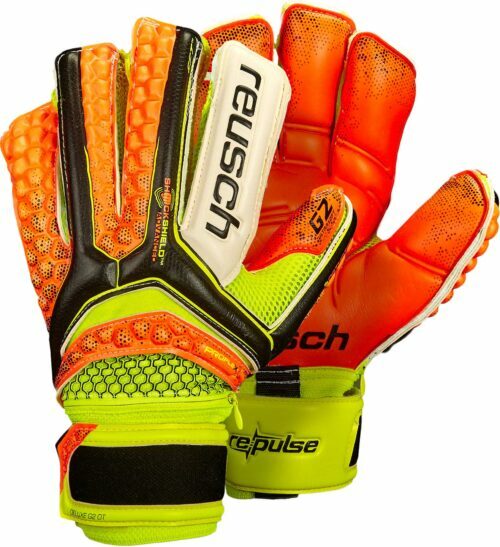 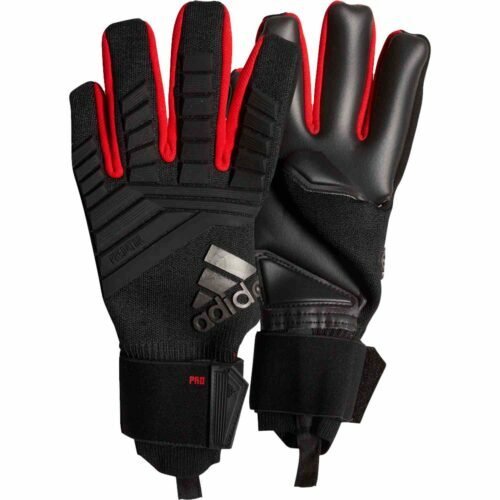 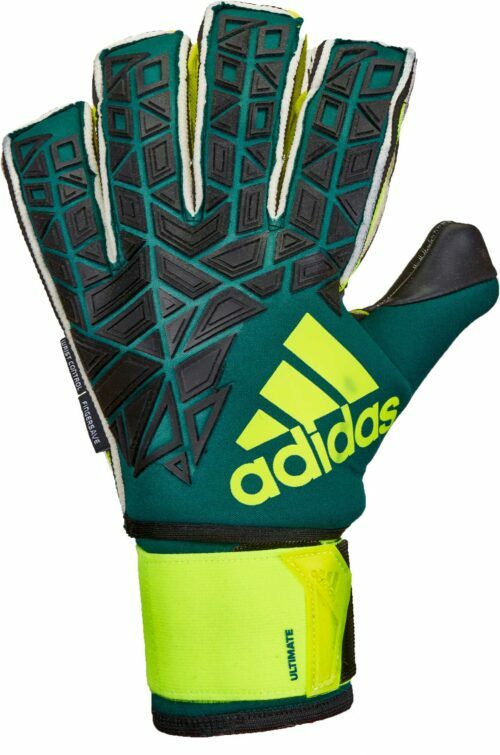 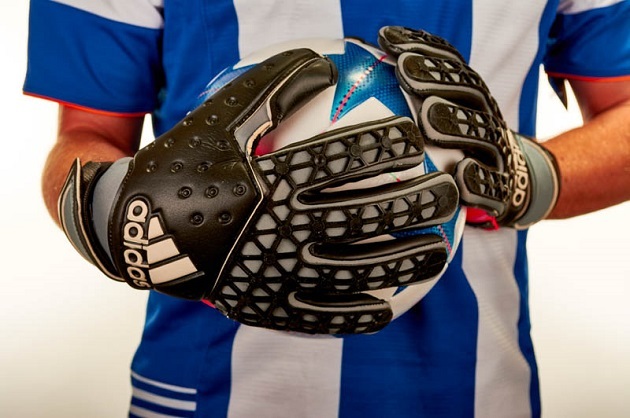 SoccerPro has great soccer goalie gloves from adidas, Nike, Reusch, Uhlsport and other top soccer goalkeeper glovebrands. Do you also need a goalkeeper jersey? 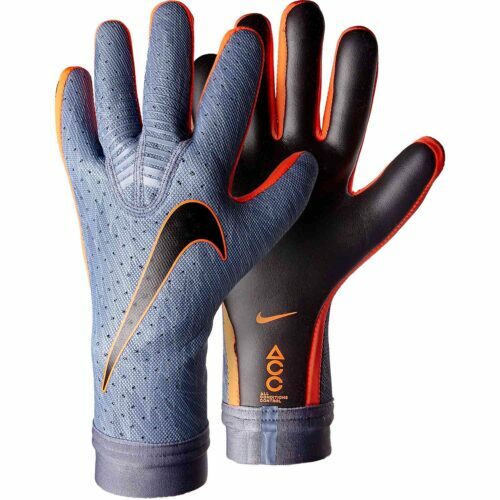 Browse our soccer goalkeeper gloves below…Want extra protection for your fingers? 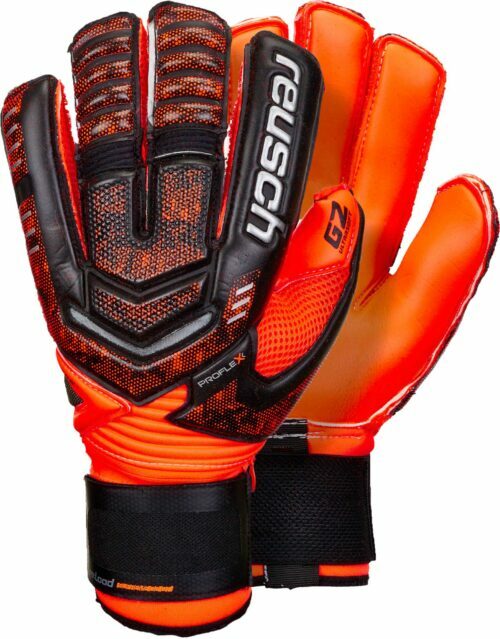 Take a peak at our Fingersave Goalie Gloves.